People use First Data to get payments around the world, 2,300 times every second. FirstData can provide you with everything you need to set up an online store and expand the scope of your business with global payments, mobile-ready checkout and comprehensive security. It simplifies the connections that make commerce possible for merchants, financial institutions and their customers. FirstData powers businesses starting from traditional to online shops. It helps make running your business easier and design flexible solutions to meet the unique needs of all businesses. What can you do with JotForm's FirstData Integration? How to integrate your forms with FirstData? 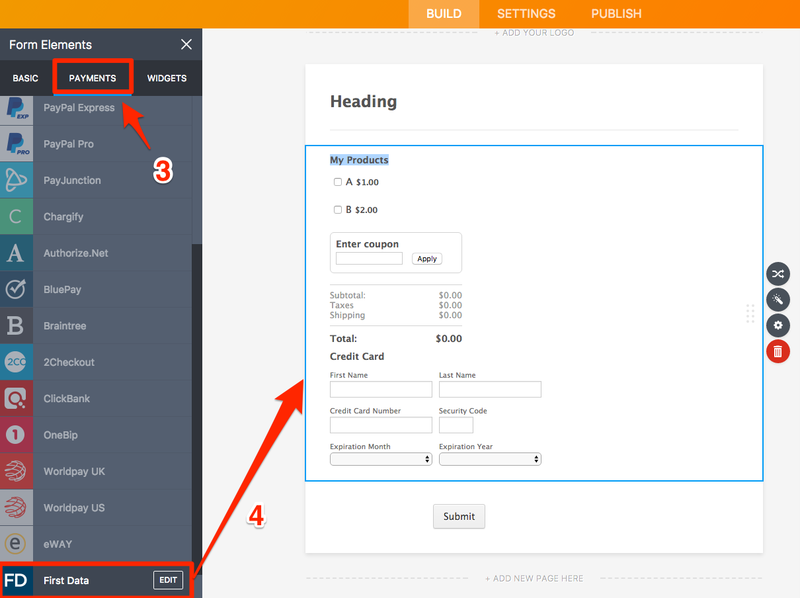 Create a JotForm form and open form builder. 3- Open Payments Tab and find the First Data in the list. 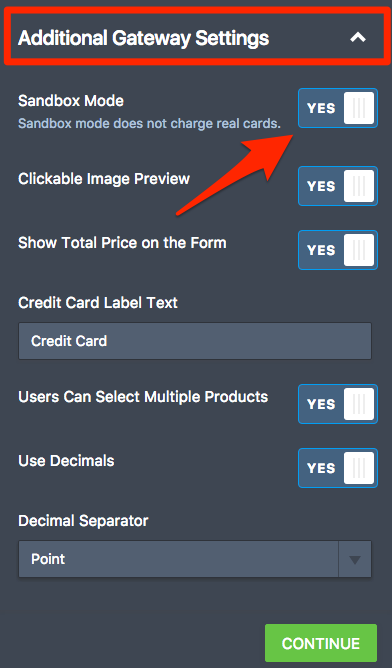 You can drag and drop the FirstData into the form page. 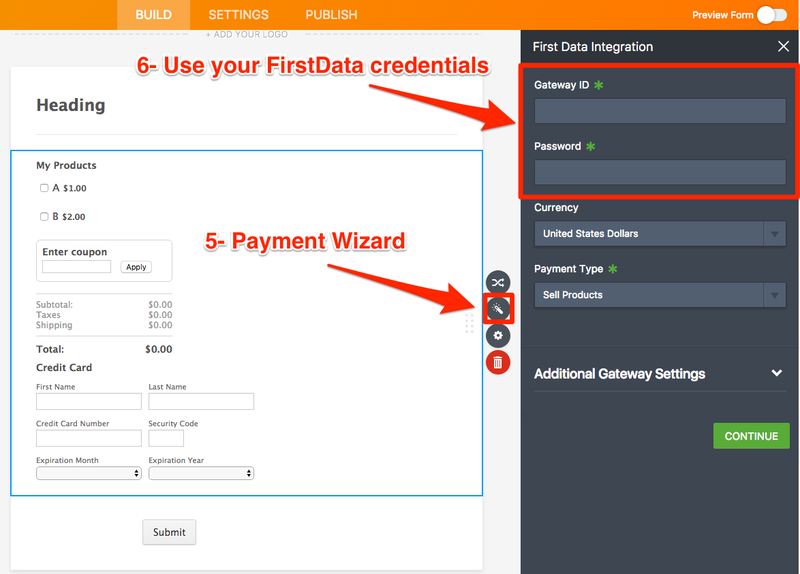 4- In the Payment Wizard, please fill the textboxes with your FirstData credentials. You can select the Payment Type according to your needs. 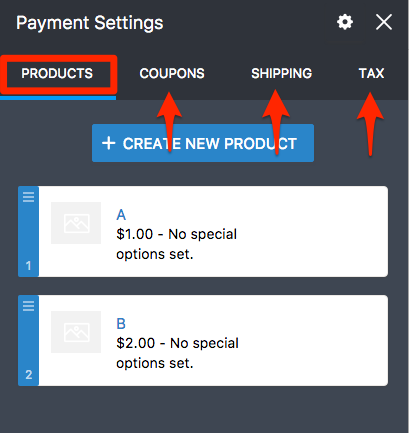 - If you select Payment Type as Sell Products, you will create your products, coupons for these products, shipping and tax etc in the next step. - If you select Payment Type as Collect Donations or User Defined Amount, you will continue with Save button and finish the integration. 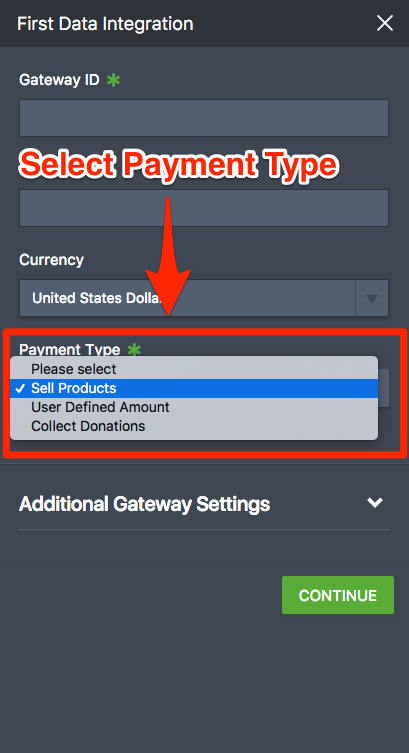 You can modify your payment gateway in Additional Gateway Settings. SandBox Mode: You can use SandBox Mode to test FirstData. As you see in the information under the SandBox Mode section, when you enable SandBox, it doesn't charge real cards. Test Card Numbers: You can use below Card Numbers in SandBox Mode. If you need more information about testing, please have a look at the FirstData Test Credit Card page. Thank you for this easy-to-follow guide! I forgot to ask: what are the fees associated with JotForm? Initial set up fee, monthly fee, integration fee, etc. How to integrate FirstData with JotForm?